James H. Hallas is a graduate of the Newhouse School at Syracuse University and has been in the weekly newspaper business for more than thirty years as reporter, editor, and publisher. 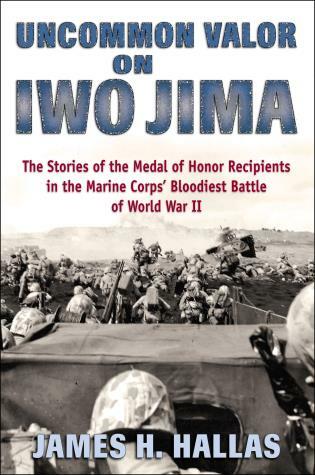 He is the author of four books: Killing Ground on Okinawa, The Devil's Anvil: The Assault on Peleliu, Squandered Victory: The Battle for St. Mihiel, and Doughboy War: The American Expeditionary Force in World War I. He lives in Portland, Connecticut.